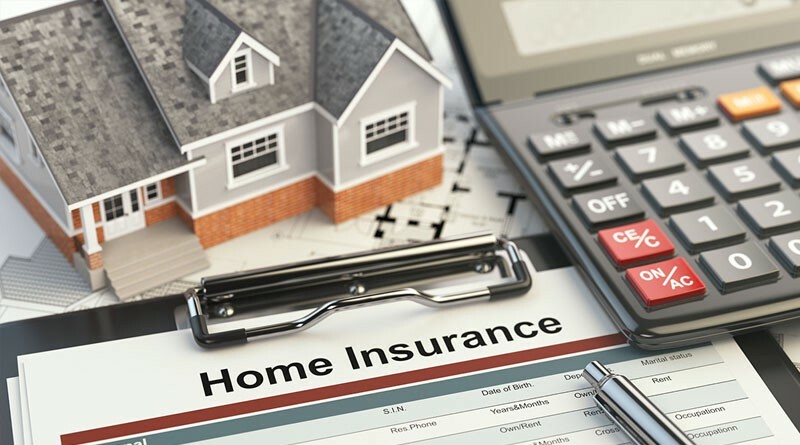 Why Do You Need a Home Insurance Policy? The aftermath of Nepal earthquake got everyone thinking about the importance of buying a home insurance policy. Those who have suffered the natural calamities know how easily the house of your dreams can get destroyed and how troublesome it is to rebuild the same. A fundamental home insurance policy ensures protection to your home against all such perils. Be it a natural calamity or unexpected fire, a home protection cover will keep you from suffering any financial loss. An efficient home insurance coverage also provides cover against burglary, theft, mechanical breakdown etc. Despite its significance, most homeowners ignore the prospect of buying a home insurance cover. According to a study, home insurance sales are way too low as compared to other protection covers. It accounts for only 1% of industry premium in terms of sale. There are two reasons to people not buying a cover to protect their homes. One is that individuals are not aware of the wide number of benefits it has to offer. Another reason is that the insurance industry is not taking enough efforts to market the product. An efficient home insurance policy will ensure complete financial protection in case of any uncertainty. It is basically divided into two parts. One that covers the structure of your house and the other covers home contents such as expensive crockery, electronic appliances, furniture and other valuables. You can opt for the structural cover and content or any one of them. The type of cover you avail will depend on factors such as your needs and budgets. There are a number of Add-on covers available. Theft of jewellery is one such cover. However, to avail these add-on covers you might have to pay a little extra premium. There are a few ways that help you in cutting out on extra premium costs. For example, installing advanced security systems in your home will reduce the premium to a great extent.